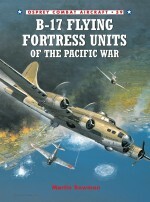 The Boeing B-17, which has come to epitomise the American war effort in Europe, took the fight to Germans from the late summer of 1942 through to VE-Day. 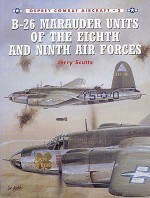 Its primary operator in Western Europe was the 'Mighty Eighth', who controlled 27 bomb groups for much of the war. 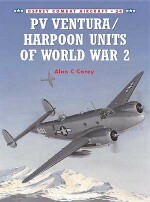 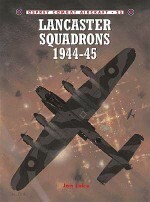 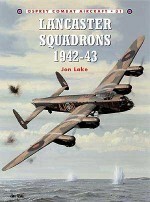 This second of two volumes covers the 14 Bomb Groups of the Third Air Division. 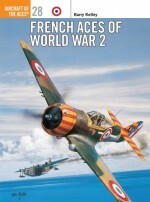 First hand accounts, period photography, profile artworks and nose art scrap views bring to life aircraft from each of the groups within the Third Air Division. 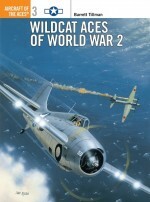 Martin Bowman was the author of the three highly-successful Mosquito volumes in the Combat Aircraft series.  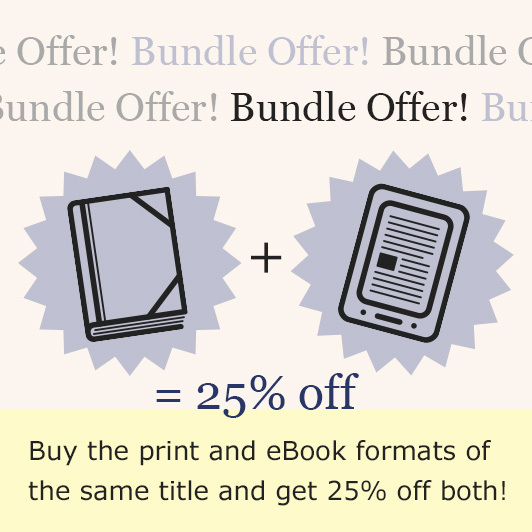 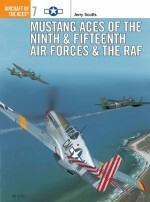 He has also written over a dozen titles on the 'Mighty Eighth' over the past 15 years, having interviewed many veterans both in the UK and the USA. 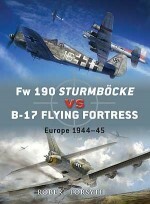 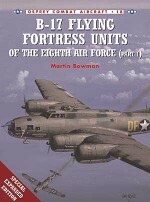 His first volume on the B-17 in the Combat Aircraft series has been very well received.Mark Styling has worked on Osprey's Aviation list since 1994. 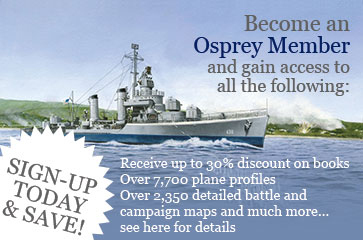 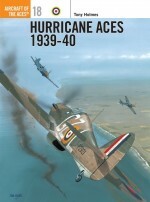 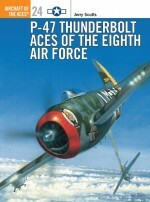 He has written Aircraft of the Aces 8: ‘Corsair Aces of World War 2', and has illustrated over a dozen titles as well as producing most of the scale drawings for the Aircraft of the Aces and Combat Aircraft series.